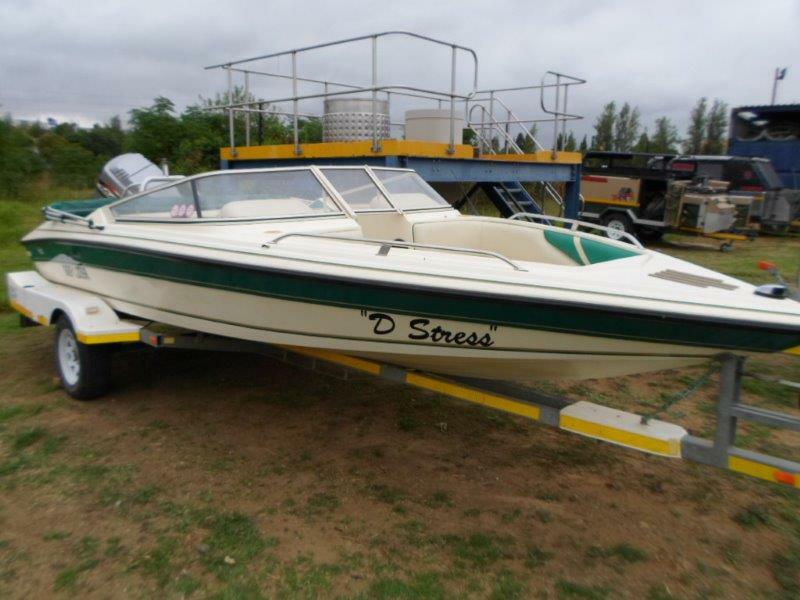 This Panache 1850 will take you to ski on the Vaal or go game watching on Gariep Dam, suddenly all your weekends will be full of surprises. 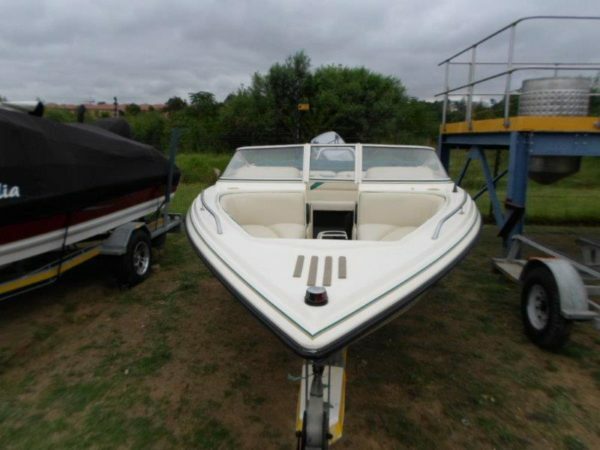 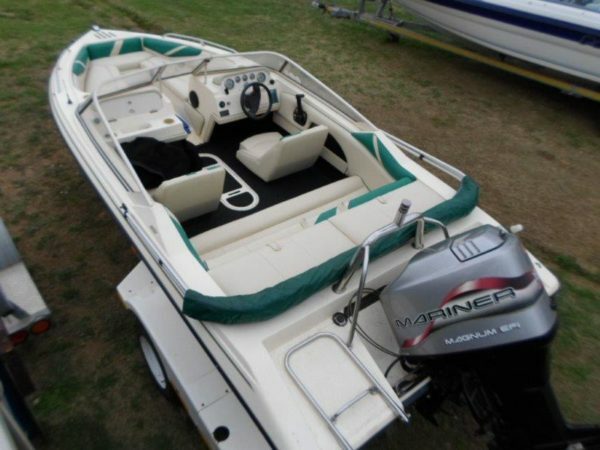 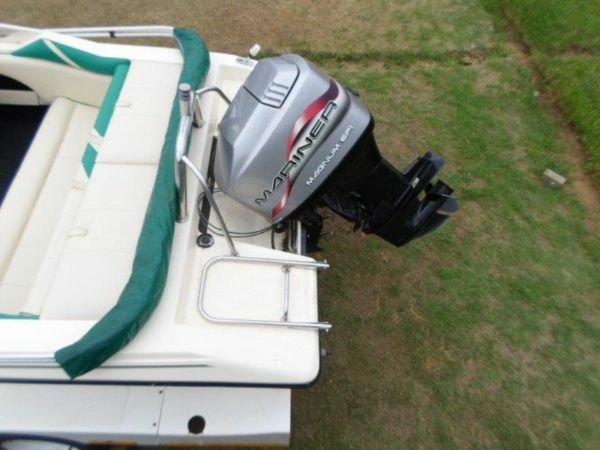 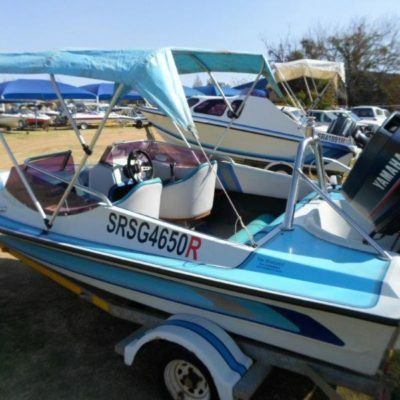 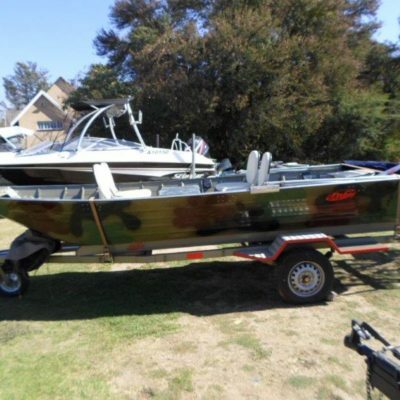 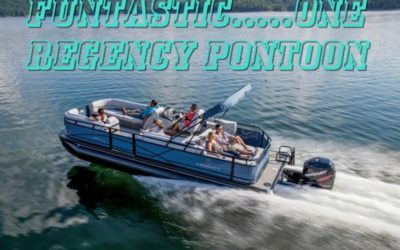 Not new, but in great condition with a good inventory, she is complete with boat cover, motor cover, canopy, built-in fuel tank, sound system, instruments, navigation lights, ski pole, ski hatch, boarding ladder, galvanised trailer with spare wheel plus some safety equipment. 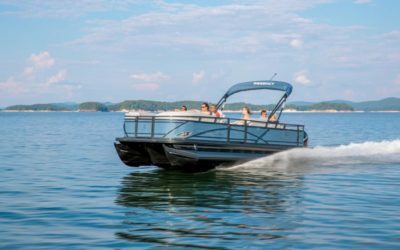 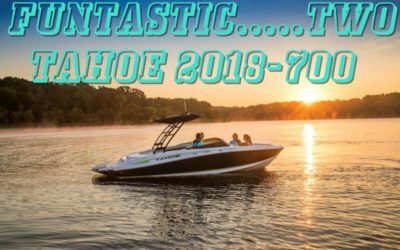 The Panache quality is there, and the sleek hull will enhance the performance and the power that the 150HP Mariner EFI outboard motor will bring to your watersports. 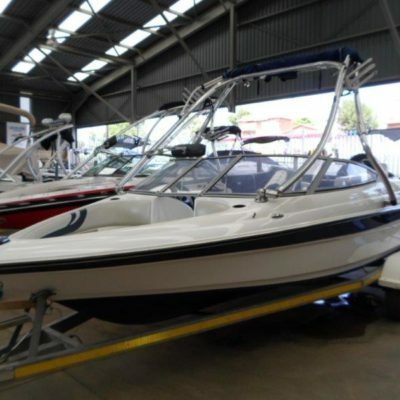 In relax mode…..no problem, fun in the sun is the objective and this Panache 1850 is ready and waiting for you to turn the key whilst your crew relax, watch the scenery or the ski action, sip their sundowners and congratulate you on a great buy at a great price.